Jonas has worked over 25 years in the Life Science sector. He is an associate professor in pharmacology at Uppsala University and he has a B.Sci. in chemistry from the University of Stockholm, and a Ph.D. in experimental neurology from Uppsala University. He done post-doctoral studies at University of Southern California, School of Pharmacy in Los Angeles. Additionally, he has received education in strategic planning and business management. 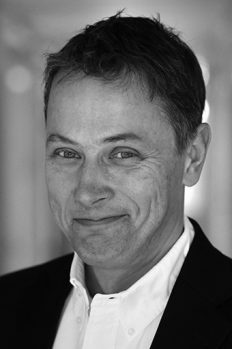 Jonas Ekblom has previously held executive roles in biotech companies in Sweden, Switzerland and US. Most recently, he served as CEO for the Swiss biotech BOWS Pharmaceuticals SA, and prior to that held senior and executive positions in Pharmacia, Biovitrum, Sequenom and Invitrogen (now Thermo Fisher). Jonas has been involved in the company since 2010 when he started as CEO of Pergamum AB and since 2015 as a board director. Other Assignments: Chairman of Axelar AB and EffRx Pharmaceuticals SA as well as principal of his own consultancy practice Edge of the World Strategies Corporation. Share Holding in Promore Pharma: No current holding. Jenni has extensive professional experience from the financial markets having worked with corporate finance for over ten years with Handelsbanken Markets and Alfred Berg Fondkommission/ABM AMRO. Jenni has also worked as a stock analytics at Standard & Poor’s and at ABG Sundal Collier. She has been business area manager at Global Health Partners AB. Jenni has a training in economy from Stockholm School of Economics, and has served as CFO of Promore Pharma since 2016. Other Assignments: Jenni is a board director in Hemcheck Sweden AB and Gjutformen 2 as well as principal of her own consultancy practice The C Story AB. Share Holding in Promore Pharma: 1,500 shares and 3,000 warrants. 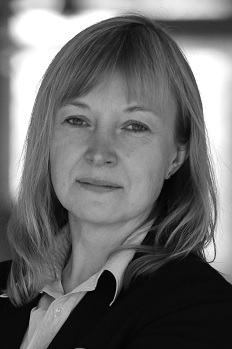 Margit has over 15 years of experience in pharmaceutical research and development. Most recently, she served as CEO of the Sweden-based biotech company PharmaSurgics. Prior to that, she had assignments at companies such as AstraZeneca, Arexis, and Swedish Orphan Biovitrum. Margit holds an associate professorship in molecular medicine at Sahlgrenska Academy, Sweden. She has a Ph.D. in molecular and cellular biology from the University from Gothenburg. Margit joined the company in 2007 and has since then been responsible for regulatory affairs strategy and clinical development. Other Assignments: Margit is a director of the board in Sixera AB and she is the principal in two fully owned companies; Arexela AB, which is a consulting company, and ScandiCure AB, which is an intellectual property holding company. 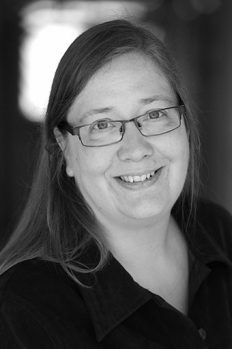 Ulrika has more than 20 years of experience in project management, management consulting and business leadership in biotech, IT and media. She has previously served as CFO and CEO of Jederström Pharmaceuticals AB. 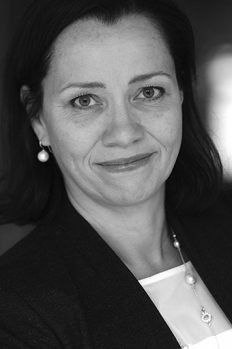 Most recently, Ulrika served as CEO of Axelar AB. She started within the group in 2009. Other Assignments: Ulrika is civil accountant in SRV Återvinning AB and Söderenergi Aktiebolag. Share Holding in Promore Pharma: 500 shares and 1,000 warrants. Alexandra has more than 10 years of professional experience from research administration including roles as administration officer, program coordinator and project manager within the Israeli academic system. Alexandra has a B.A. in Health Systems Management from Ben-Gurion University of the Negev, and a Master in Occupational Health from Tel Aviv University. Alexandra is Office Manager in Promore Pharma since 2017. Holdings as of December 28, 2018.